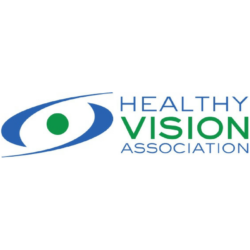 4 Hands Selects KVFL as Q2 City Wide Recipient! 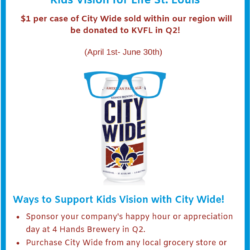 KVFL is excited to announce our partnership with 4 Hands Brewing Co. as the Quarter Two City Wide Recipient! Join us for our fundraiser! 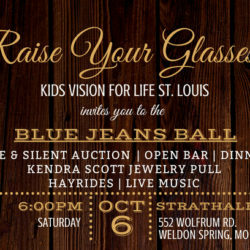 Tickets will be on sale Monday, July 2nd, don’t miss out on attending the Kids Vision for Life Blue Jeans Ball! 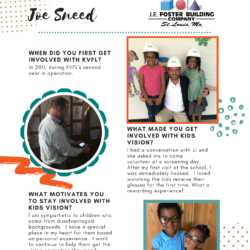 Kids Vision for Life is so incredibly grateful for the continued support JE Foster and Joe Sneed provide! 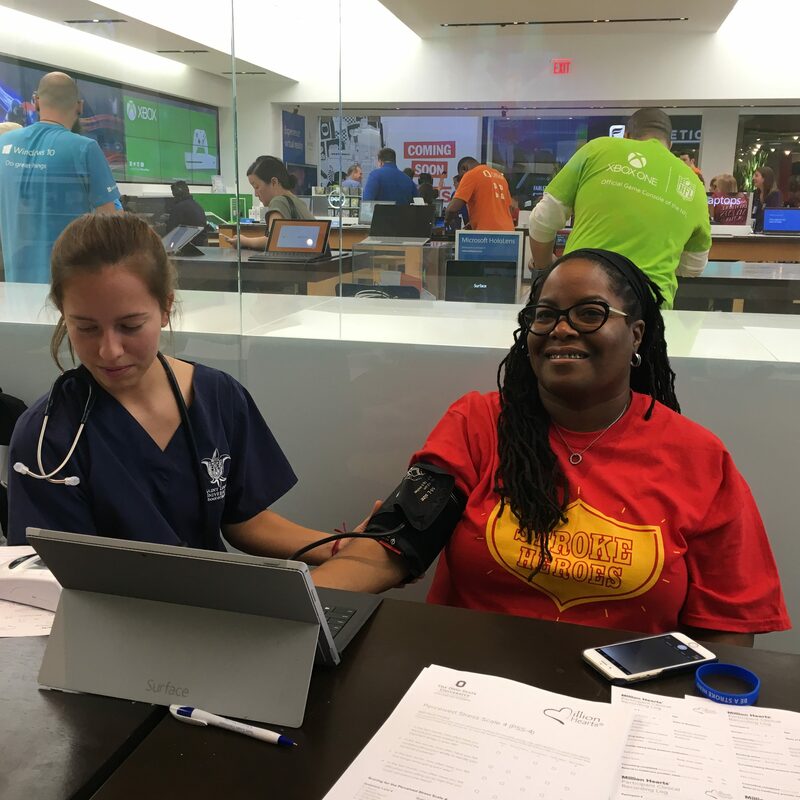 We always look forward to seeing Joe at our screening and exam days! 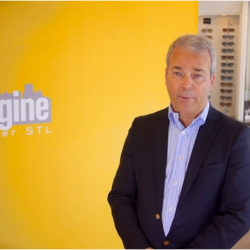 So proud of the work and the commitment we make to St. Louis every school year. 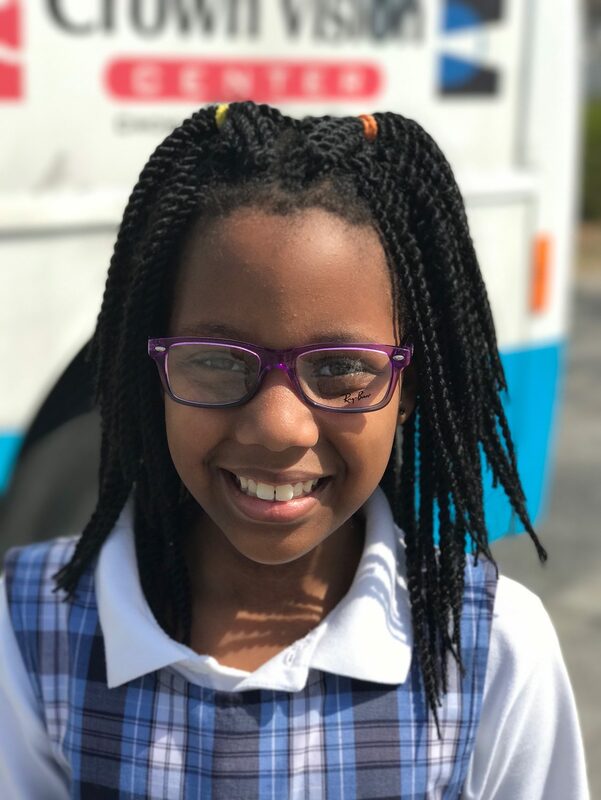 Thank you to our founder and community partner, Crown Vision Center, for this wonderful piece about Kids Vision for Life St. Louis.